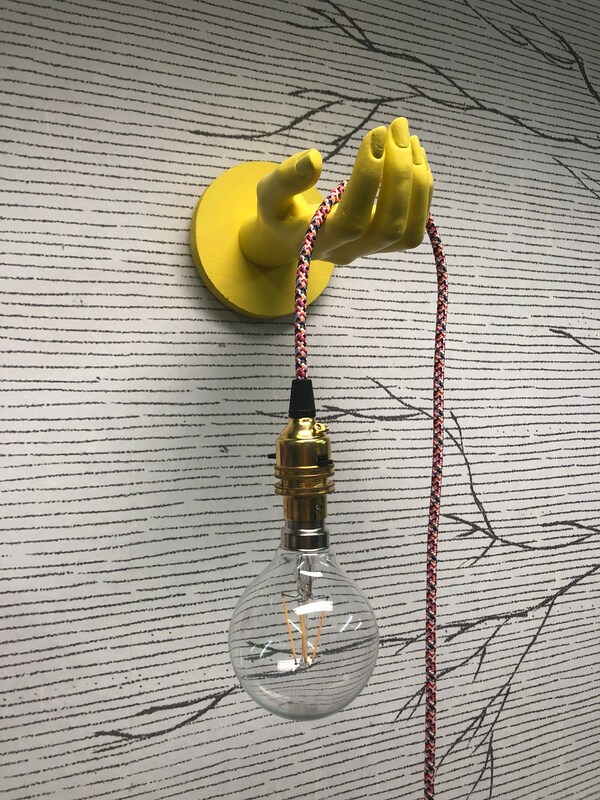 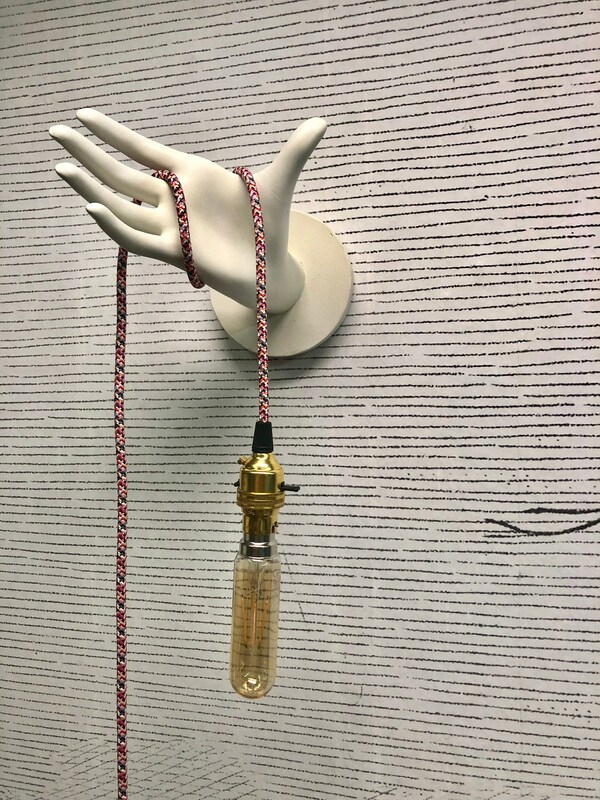 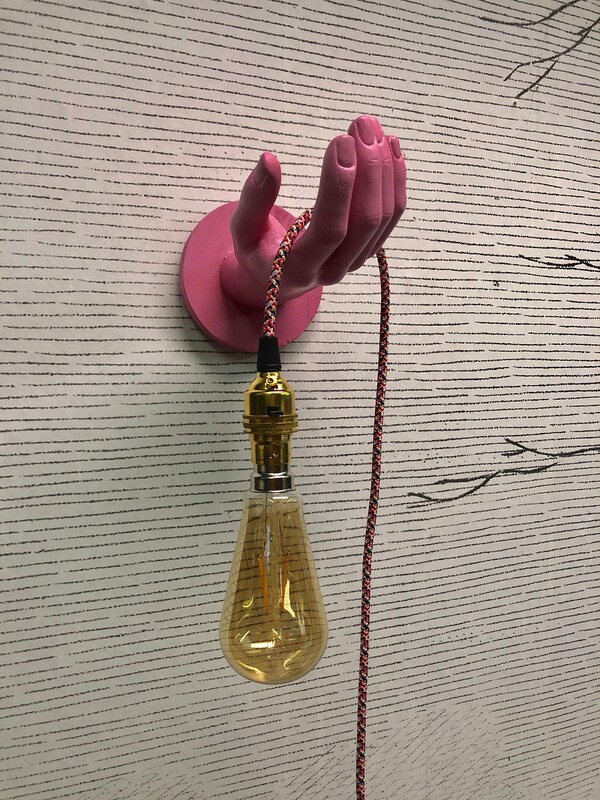 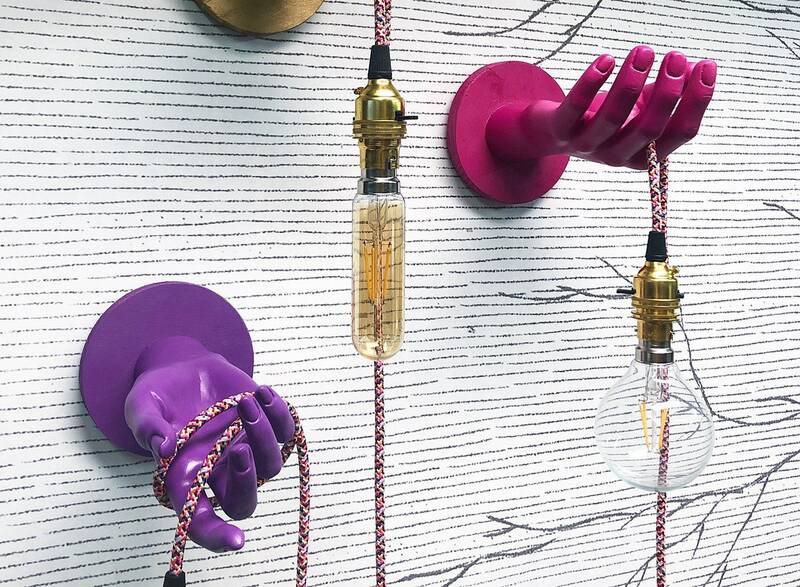 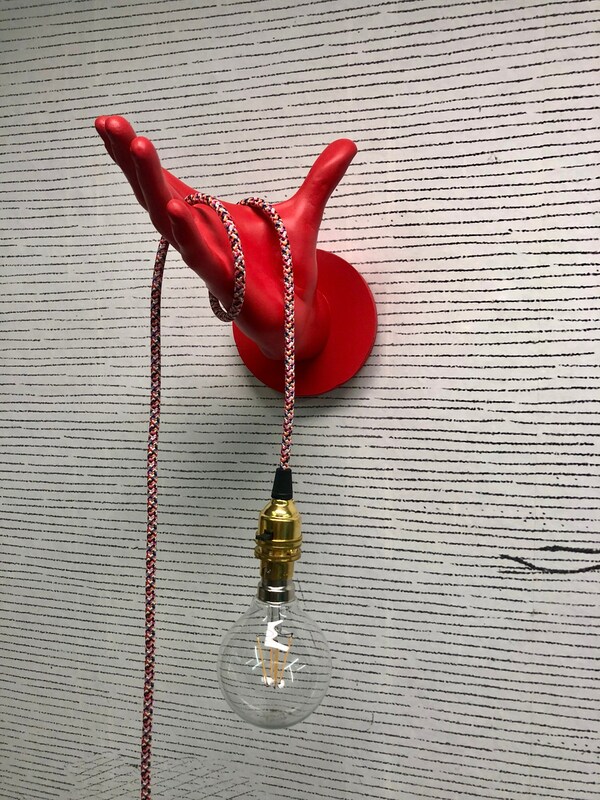 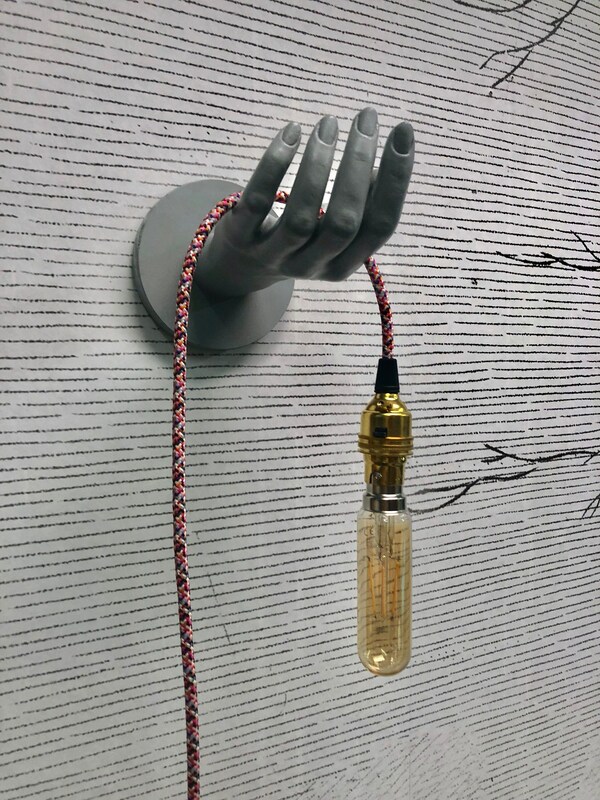 Upcycled Mannequin hand wall light. 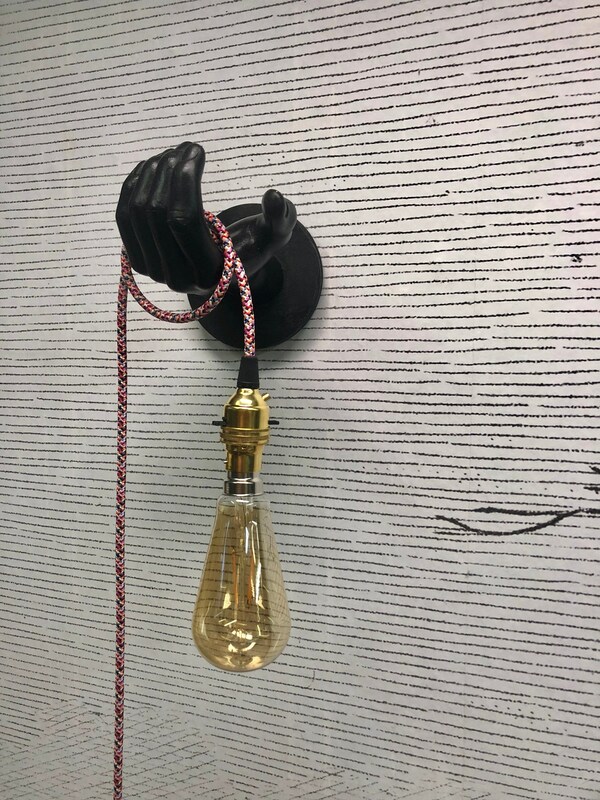 Absolutely love our new lights from MucknBrass. 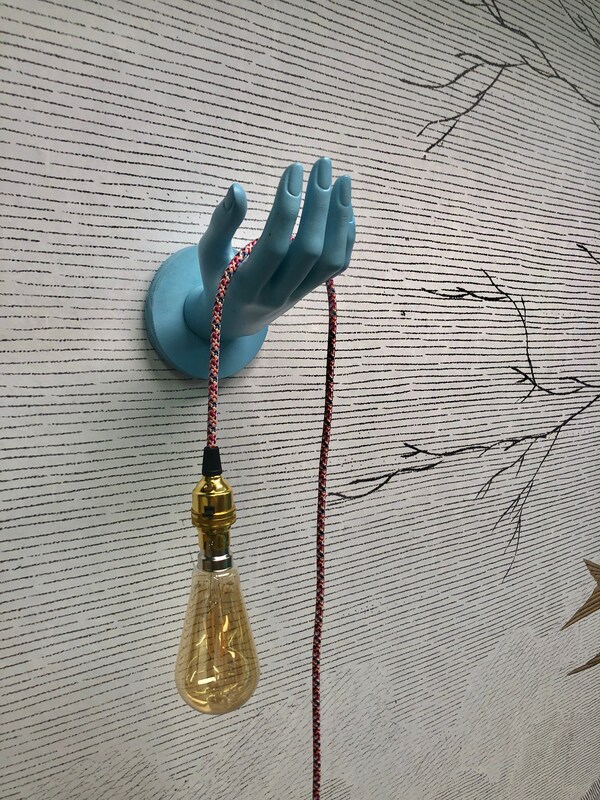 We are looking forward to putting them up in our home.